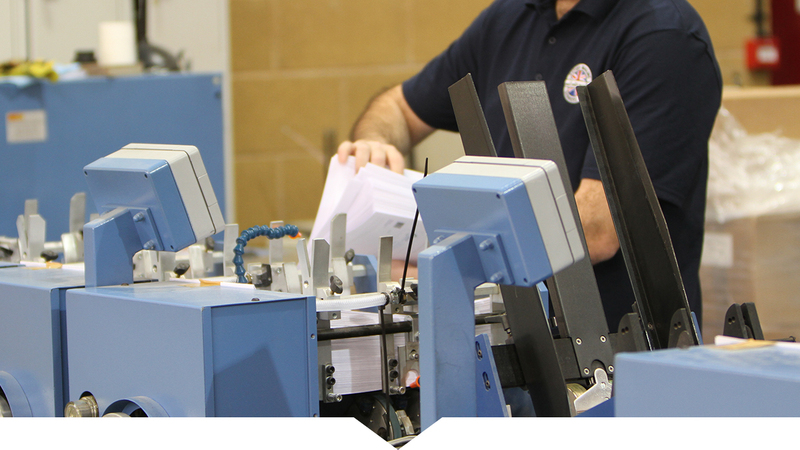 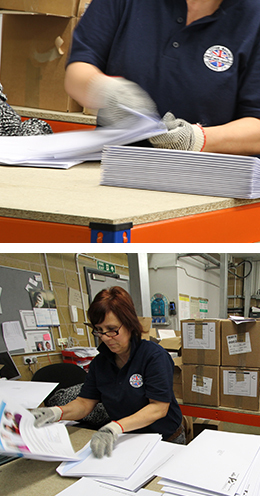 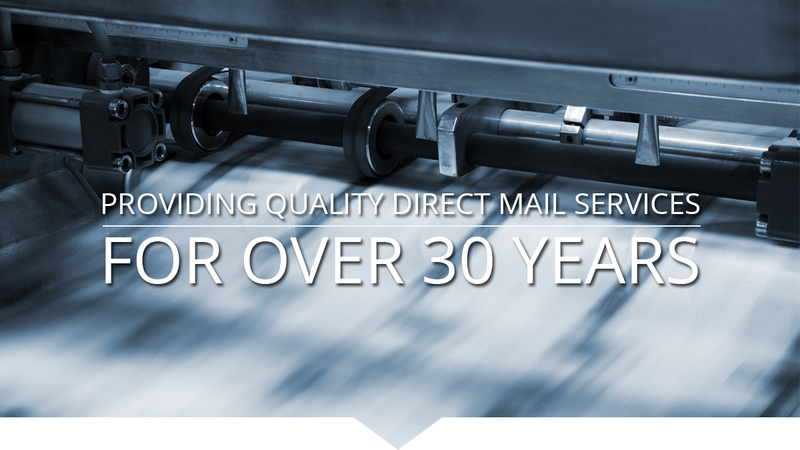 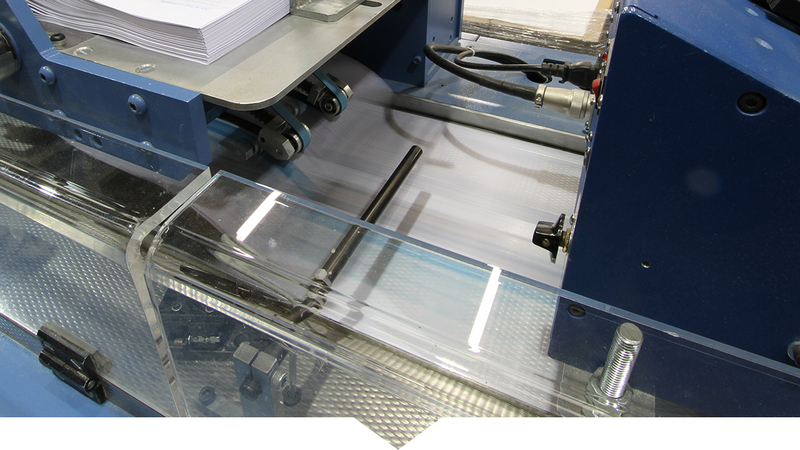 Whether you’re planning a small customer appreciation gift mailing or a large literature fulfilment program, Action Mailing can process your fulfilment project. 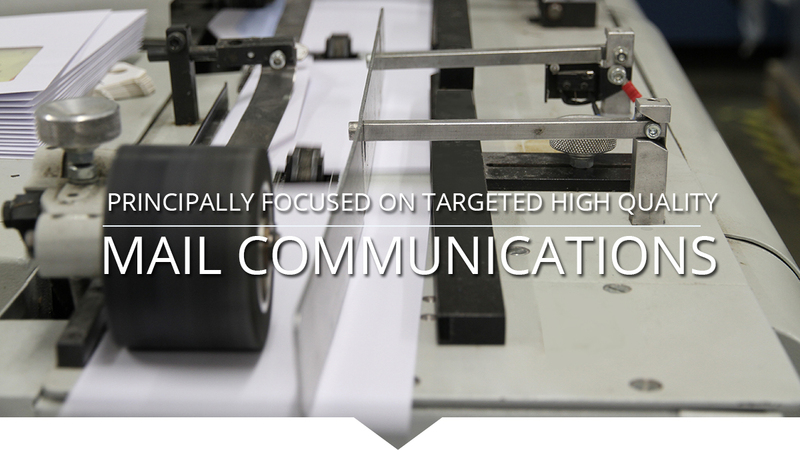 We work with you to design, set up and implement your campaign. 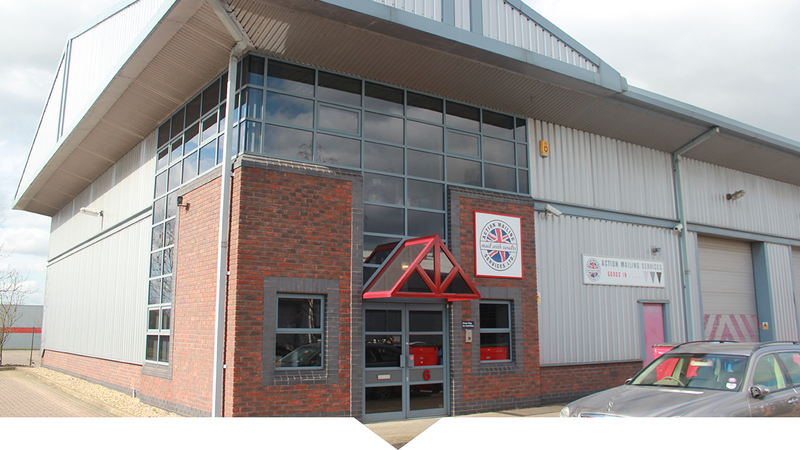 And for your convenience, we offer secure storage facilities and same-day processing.